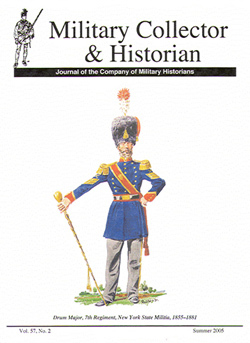 The Journal is the premier publication on the uniforms and equipment of North and South American troops who have served at home and overseas. It has been in continuous publication since January 1949, with over 250 quarterly issues published. Ordering information for available issues can be obtained here.